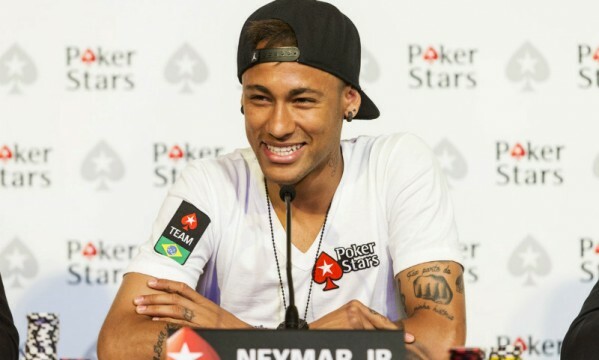 Just a few weeks from the end of the football season in both Spain and in Europe, PokerStars has announced that they have signed Neymar to become their brand’s new ambassador. 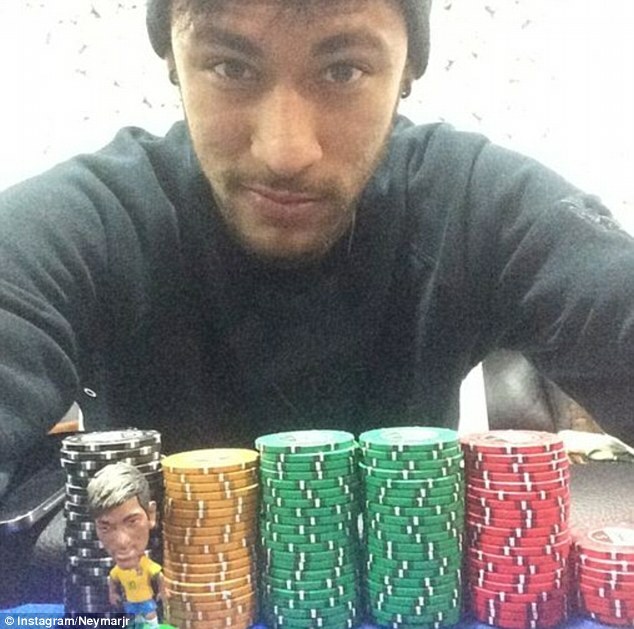 The largest online poker cardroom in the world will now count with Neymar‘s efforts to help them attracting new players to their website and they couldn’t have picked a better moment than this. The 23-year old has just become Spanish champion for the first time since he arrived to Barcelona back in the summer of 2013, and is also on the verge of winning his first Copa del Rey and UEFA Champions League. 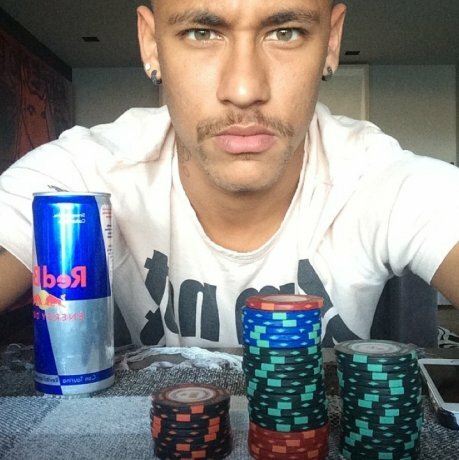 According to what has been reported by gambling news portal RightCasino in their story on Neymar and PokerStars, this signing could very well lead to a significant increase of poker players in the years ahead, especially if Neymar continues establishing as one of Barcelona‘s key players. However and according to several other news sources on the internet, this only happened because PSG‘s Zlatan Ibrahimovic refused the same deal that has been offered to the Brazilian star. 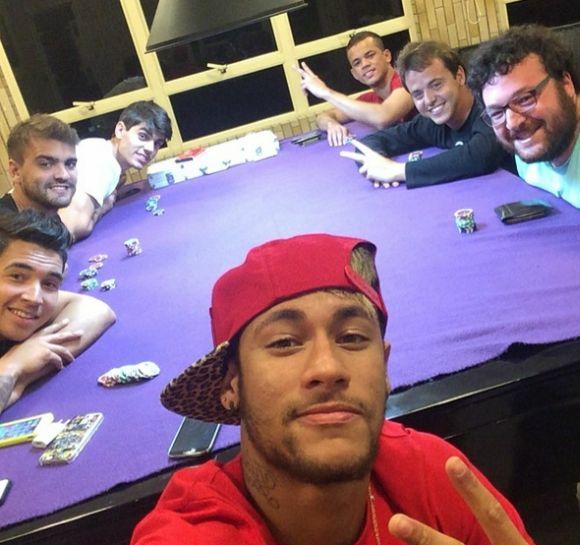 Neymar won’t be alone in this adventure though as he’ll be having at his side several popular sports figures, who were already signed by PokerStars a few years ago. The Brazilian legend Ronaldo and the tennis Spanish superstar Rafael Nadal are the other two ambassadors in charge of marketing football fans from all around the world, but with Neymar finally on board, PokerStars‘ CEO believes that plenty of new opportunities will certainly arise. Neymar: “Growing up and playing football on a daily basis has made me a very competitive person. Nowadays, when I’m not training or playing football, playing poker with either my teammates on a trip or with my friends at home, is one of the things I like doing the most. 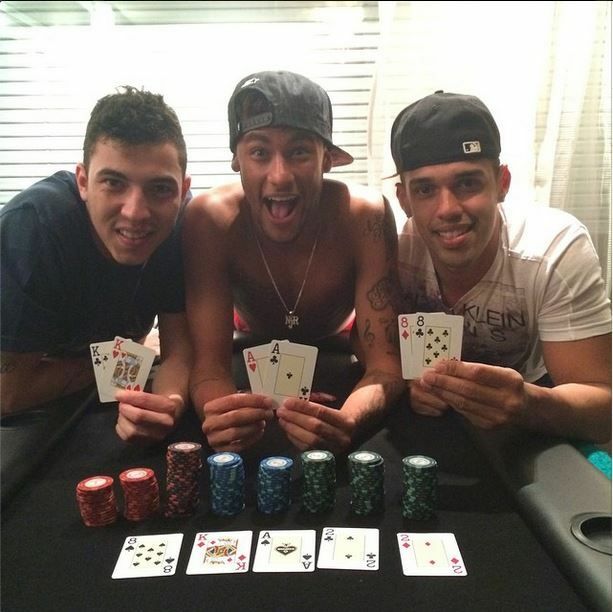 I love challenges, may those be on a football pitch or in a poker table”, stated the Brazilian international after signing his deal with PokerStars. 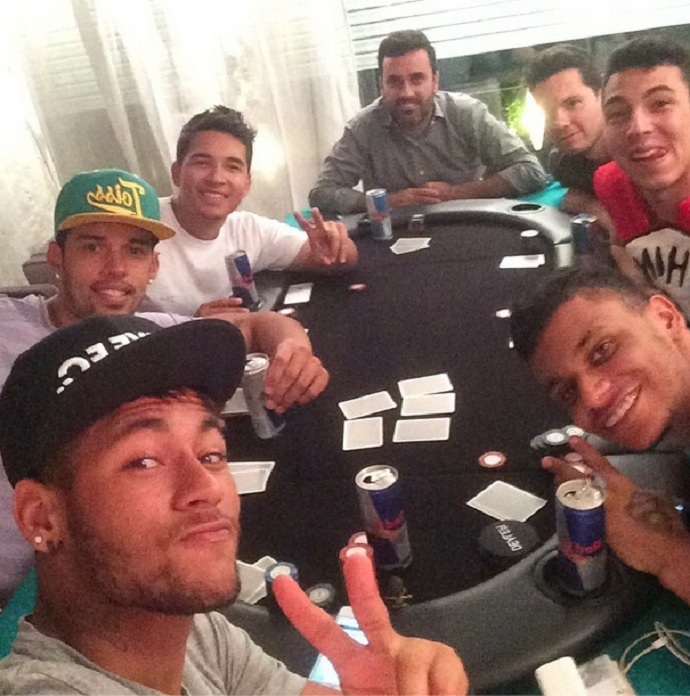 Before this agreement was made public, Neymar has often posted images in his social media pages with him playing poker with his friends. 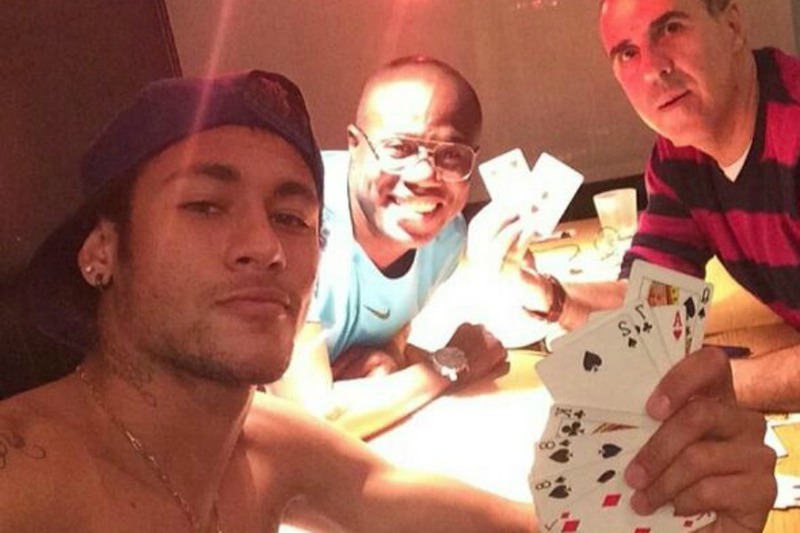 One of the most curious occasions where he gambled some of his luck in a poker game took place this last summer, right after Brazil started getting crushed by Germany in the 2014 FIFA World Cup‘s semi-finals. Neymar got injured in his lower back in the quarter-finals clash against Colombia and was therefore unavailable to give his contribution on the pitch against the Mannschaft.